Knowing your music theory well has many benefits to reading and writing music, as well as to playing and listening to music. 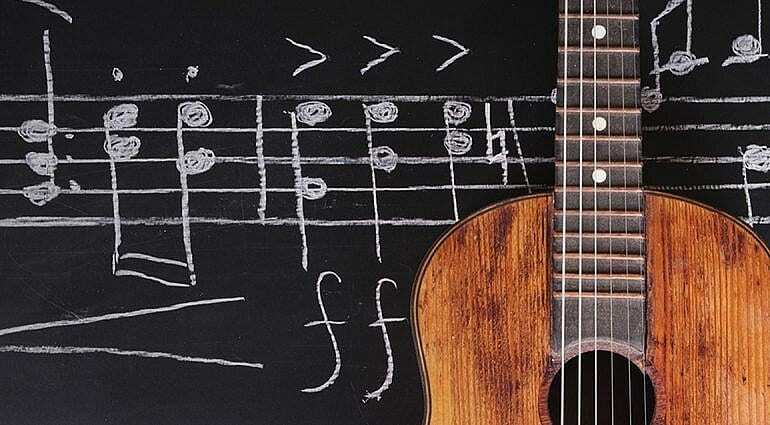 How good is your basic music theory? Let’s find out in this quiz! What is the first mode of the major scale? On what scale degree of the major scale does the minor scale start? A sequence of single notes that is musically satisfying. 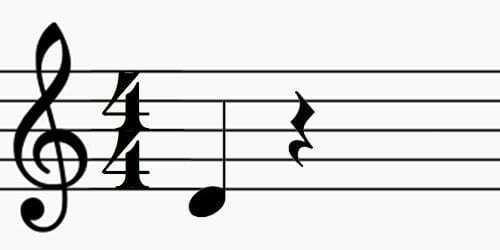 What key signature has 4 flats? The first scale degree is called …? 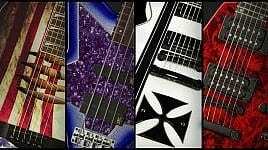 How many modes of the major scale are there? Quiz – Can we guess your favorite music genre? 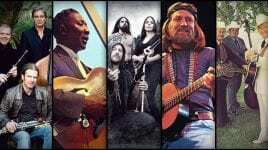 Quiz – What type of folk music suits you most? 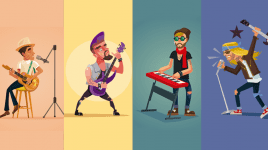 Quiz – 9 types of musicians: which one are you? 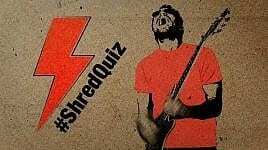 Quiz – How Shred Are You? 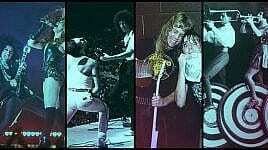 Quiz – What kind of band are you in? Wrongly worded question! 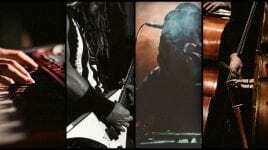 >> On what scale degree does the minor scale start? Sorry boys and girls but your second question is incorrectly presented. For the given answer in your test, it really SHOULD read something like >> On what degree of the major scale does it’s relative minor begin. If you are going to set Music Theory quizzes – maybe you need someone to proof read your questions BEFORE you go public with them! Thanks … as a music teacher that was confusing … impossible to get that rIght with your wording .. my answer was correct for the wording you gave but not the answer you wanted ! Me too. 9 out of 10. Didn’t understand the question. Every major and minor scale starts on the first degree, but the relative minor starts on the 6th degree of the major. All the above comments are right. Please correct. I call this a sweep of agreement. Confusing wording. I agree with the above, it’s too confusing! Personally I prefer using GuitarLlama (guitarllama.com) because they break everything down into easy to understand ways. Too many music theory resources are dry and overly complicated!